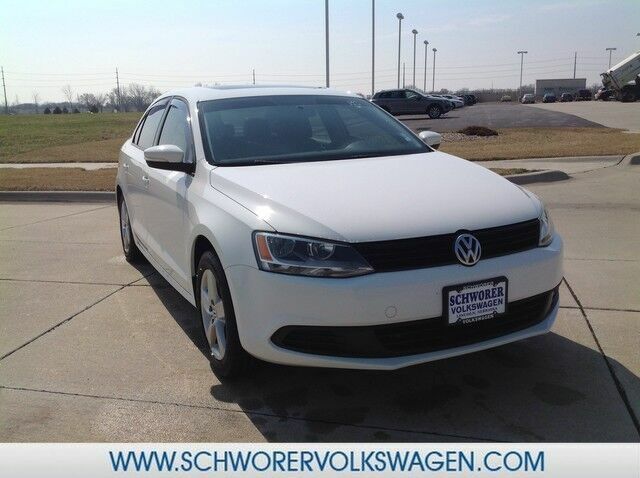 Schworer Volkswagen is excited to offer this 2012 Volkswagen Jetta Sedan. Start enjoying more time in your new ride and less time at the gas station with this 2012 Volkswagen Jetta Sedan. Low, low mileage coupled with an exacting maintenance program make this vehicle a rare find. Based on the superb condition of this vehicle, along with the options and color, this Volkswagen Jetta Sedan TDI w/Premium is sure to sell fast.